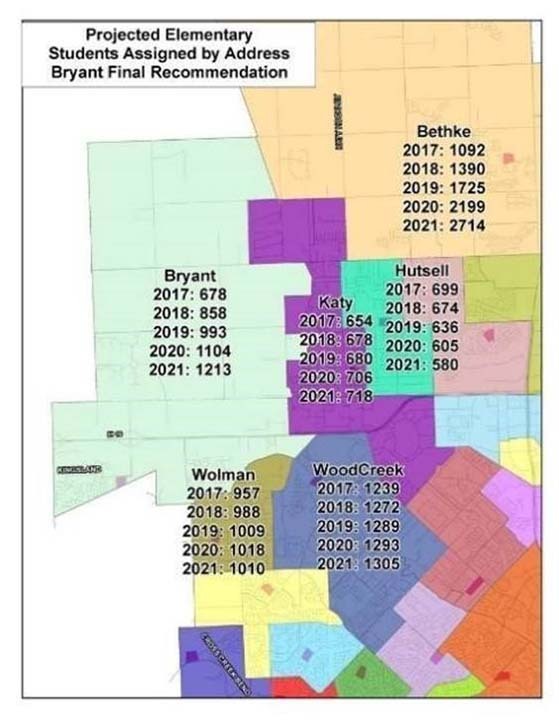 Katy ISD has approved a school boundary change to six campuses. 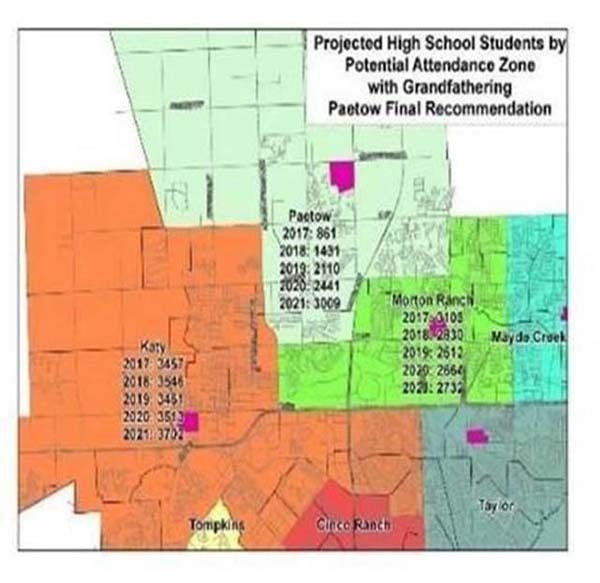 KATY, TX (KTRK) -- Katy Independent School District's Board of Trustees has decided to change school boundaries for the next school year. 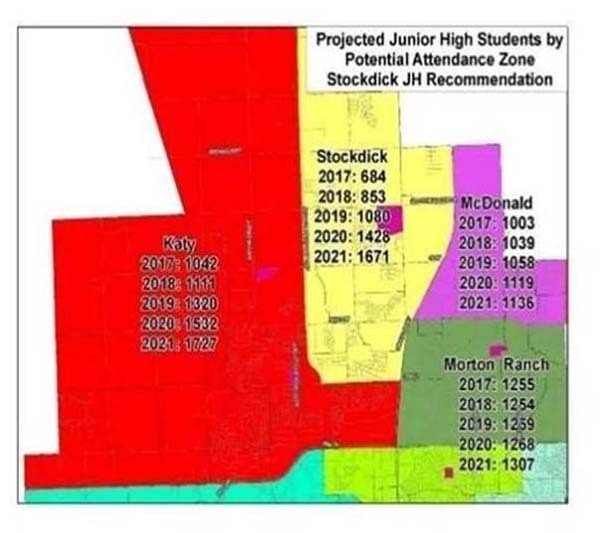 The boundary changes will affect thousands of students at six of the biggest, existing schools. Affected schools include Morton Ranch High School, Katy High School, Katy Junior High, McDonald Junior High, Katy Elementary and Wolman Elementary. A letter will be mailed directly to all the impacted families by the end of January 2017. The changes will also impact three soon-to-be-opened schools. The move is meant to help balance enrollment and overcrowding, with the opening of three new schools. To view all of the maps and see the answers to some frequently asked questions - click here.